Shan Jixiang can finally get some decent rest. After 2,645 days of hard work, the 65-year-old now former director of Beijing's Palace Museum has retired. What protected the terracotta army bronze weapons from metal corrosion after being buried for over 2,000 years? A new article by Chinese and British researchers shows that the soil where the bronze was buried may have contributed to their good preservation. The greenhouse of the Beijing Botanic Garden run by the Institute of Botany under the Chinese Academy of Sciences (CAS) will reopen to the public Wednesday after a massive renovation since late 2017. If you are a big fan of rock'n'roll and want to explore beyond the music itself, Chinese translator Dong Nan has a list of books that you absolutely must read. The Greek capital hosted for the sixth consecutive year last weekend the two-day Open House Athens, an event which invites the public to explore the value of architecture through various landmarks. 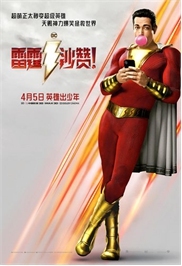 With estimated ticket sales of $53.4 million in its opening weekend, Warner Bros' Shazam! showed that North American movie fans can enjoy a lighter spin on the usual dark superhero tale, industry watcher Exhibitor Relations reported on Sunday. Game of Thrones may be about to take a final bow, but fans of the television series need not despair - "Game of Trolls" is coming. To encourage Chinese language learning and cultural exchanges, the first Chinese singing contest was held in Bulgaria on Sunday. 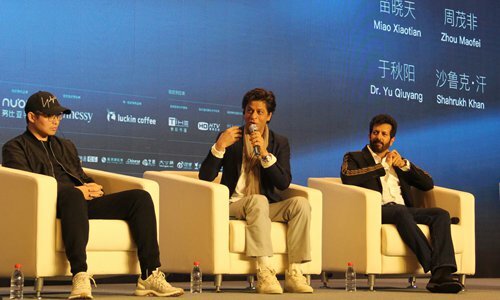 China's rich history and culture provide film scriptwriters with a reservoir of inspiration to develop stories for global audiences, said a US film industry insider on Sunday.